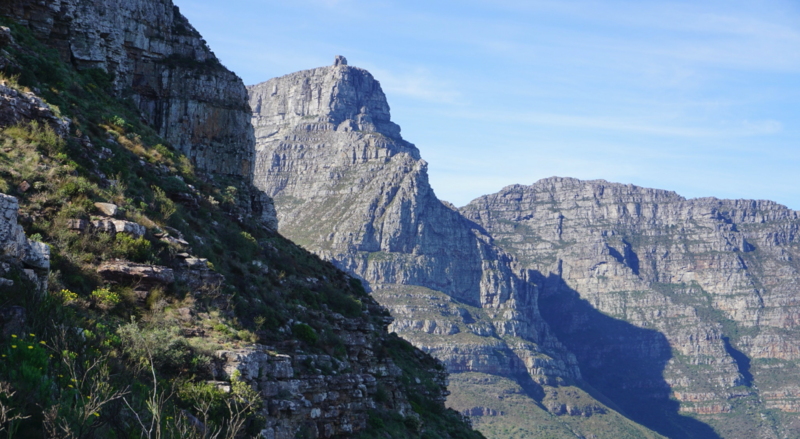 South Africa ranks as the third most biodiverse country in the world. It is recognised for high levels of endemism and is home to over 95,000 known species. The country also boasts a diverse range of biomes, from forests to deserts, estuaries and marine systems. Biodiversity, ecological infrastructure, and associated ecosystem services act as an invaluable foundation for South Africa’s economy. From tourism to fishing, farming and industry, the products and services provided by nature support people’s wellbeing, livelihoods, jobs and security. The PIR saw the review of the policy and practice drivers of biodiversity and ecosystem change, and the analysis of the key actors and institutions, and their relationship to biodiversity drivers and biodiversity finance. The PIR is currently awaiting ministerial approval. The BER seeks to understand primarily public sector expenditure on biodiversity across South Africa. This included all three spheres of government, and considered expenditure both within the environmental sector, as well as expenditure on biodiversity flowing from other sectors, such as agriculture and forestry. Some private sector expenditure was also analysed, particularly from NGOs and private protected areas. 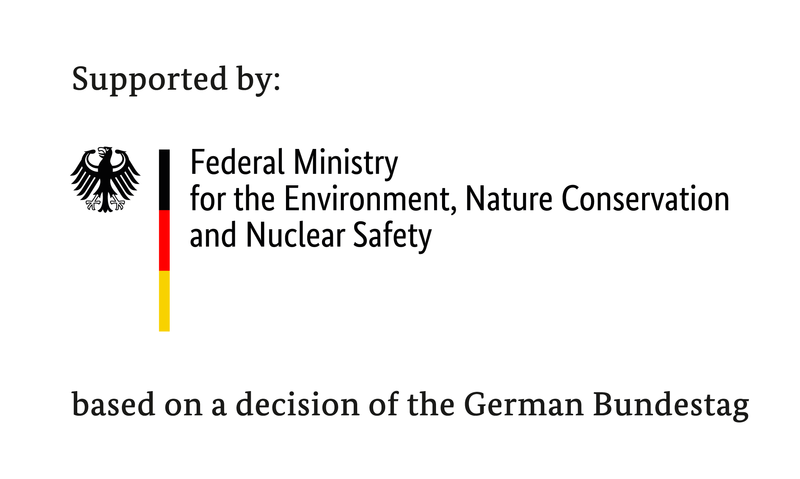 The BER is currently awaiting ministerial approval. The FNA aimed to provide a cost estimate for implementing the recently revised NBSAP, and attempted to estimate the finance gap for biodiversity in the sector. The FNA indicated that major areas needing finance solutions were ecosystem restoration and protected area expansion and management. The FNA is currently awaiting ministerial approval. The BFP presents a suite of finance solutions designed to address the finance gap in a comprehensive and complementary manner. 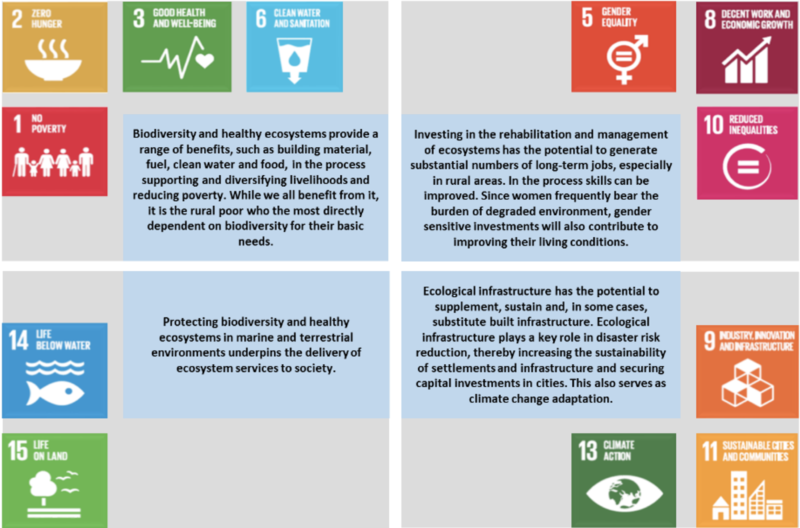 Some 15 finance solutions have been prioritised, clustered around ecosystem restoration, protected area expansion and management, and the sustainable use of biodiversity. The BFP is currently awaiting ministerial approval. While the BFP has been under development, BIOFIN SA is supporting or leading work on several finance solutions. This includes developing communication material around the role of biodiversity in supporting the SDGs, improving tax incentives for biodiversity stewardship, the development of a national biodiversity offsets policy, developing guidelines for biodiversity stewardship, and initial work on a wildlife ranching certification system.